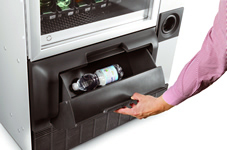 With their slender dimensions, Necta’s Melodia models can still provide a broad range of dispensed products. 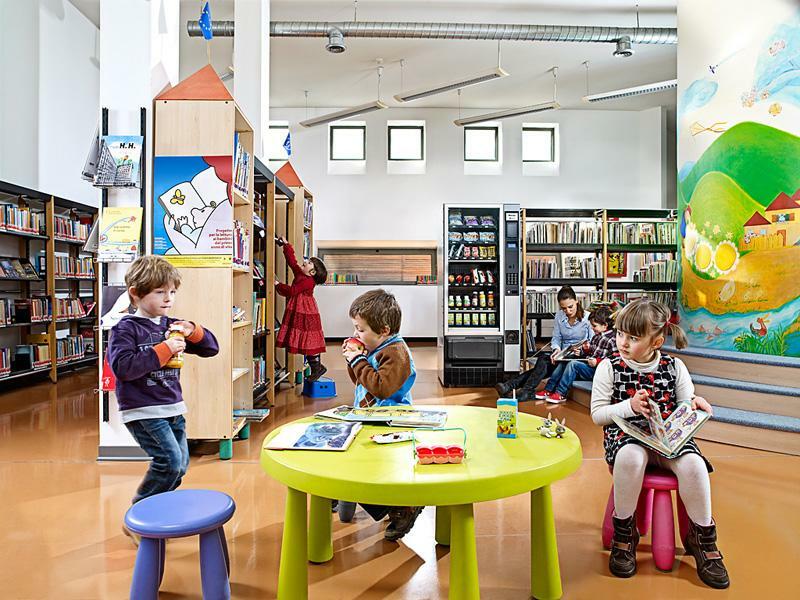 Particularly suited to locations where space is limited, these flexible and reliable vending technologies additionally benefit from elegant design that will integrate the Melodia into any environment. With the addition of the new ETL system (Electronic Tray Labels) there are even more benefits in functionality, in communication and in the ease and speed with which customers – and operators – can interact with the machine. Melodia is available in two versions: All Snack or Snack, Can & Bottle. 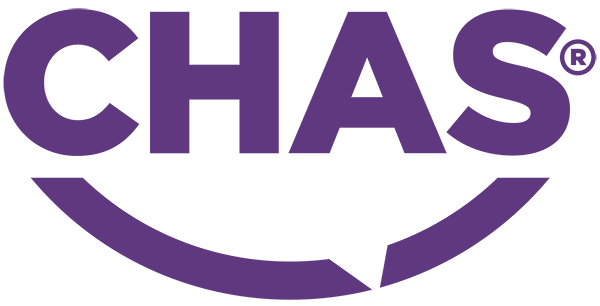 Pure Foods Systems is a family run business with over 30 years of experience in the vending industry. 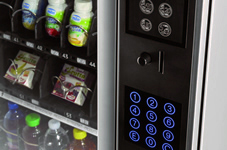 We specialise in supplying water coolers, coffee machines and vending machines from all the leading manufactures. 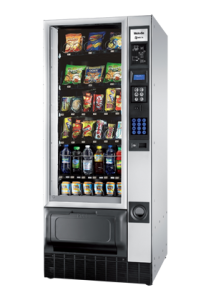 We supply all kinds of vending machines high quality; energy efficient snack vending machines to food vending machines to hot drinks vending machines. We can offer the perfect solution to suit your business. We specialise in providing top quality ingredients at low prices. Our standard delivery is next working day if ordered before 2.00 PM and these items come straight out of a warehouse to deliver vending supplies.